June the 1st is the start of the YOGi membership year Yesterday all members with a subscription due will have been sent a Paypal link in order for them to renew their membership. Membership fees are due from any member who joined prior to Dec 31st 2010, if you have not received an e mail requesting payment then you either joined this year, in which case your membership will remain until June 2012, or, we do not have an up to date e mail address for you. If you should have received a renewal request but have not then please e mail yogiaccounts@btinternet.com with your correct e mail address. 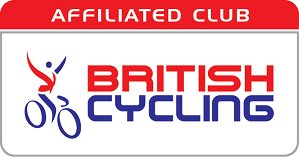 Membership fees must be paid by the end of June for your membership to remain, we have held the cost at £10 which we believe is excellent value for the number of rides and activities the club run.